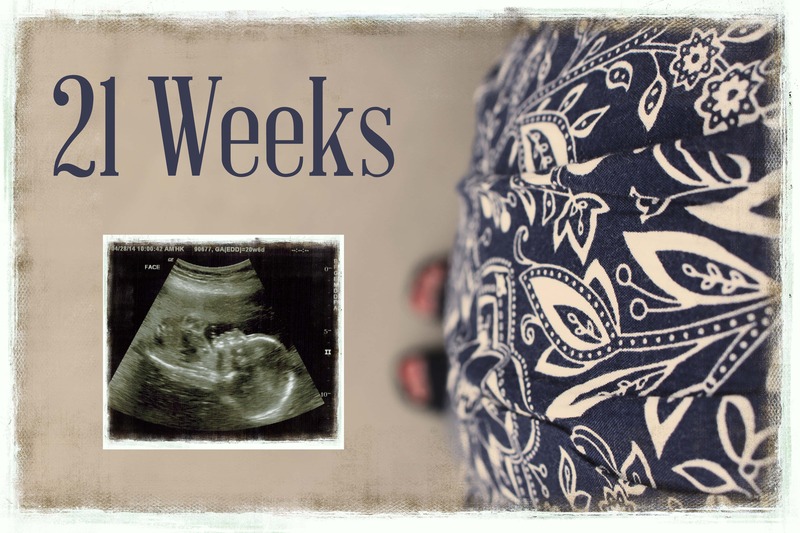 April 28… Ultrasound for Baby #6. Definitely still a boy! His body passed the tests just fine. Healthy heart, brain, kidneys. We’re excited to meet this kiddo in 17+ weeks. That sounds like a long, long time … and a hot summer away! I am so very grateful that I don’t feel so sick anymore. Nausea and the need to eat (but not wanting to eat!) finally eased at 18 weeks. I’m still super sensitive to smells and textures (worse than any other pregnancy). I love eating fruit… especially have enjoyed bananas, fresh oranges, and our home-canned peaches! I’m huge … but with leftovers from the other 5, I suppose that’s how it will go. Hopefully someday I’ll be at a healthy weight. Exercise & healthy eating Heather!… along with the other 5,000 things I’m supposed to be doing. It’s hard to sleep. My body aches and can’t get comfortable… already! Aaaaak… My hamstrings have been so tight which affects my back muscles and hips. I have been stretching which helps a little. I think Prenatal Yoga needs to be a part of my morning & evening routine. Mood: Sorry dear family that I’ve been a bit irritable. I think feeling so icky and old and achy isn’t helping. Good News… Placenta grew upward with my uterus and the sonographer felt like it was above and beyond the incisions on my uterus. So grateful that I won’t have to deal with Accreta or having a hysterectomy at time of delivery. We’re grateful for this opportunity to have another little angel come to our family. The kids enjoy coming up with names for the little tyke. Baby Belch, Leo, Bruce Wayne, Hamilton (so we can call him Hamil with a middle-eastern accent) are some of the awesome contenders. In reality, there are only 1 or 2 names that both mom and dad like… and Hamil is not one of them! haha.